Recently unearthed outside of the city of Sano in Tochigi-ken, this series of pictures documents Japan as it engaged with modernization and commercial photography in the Meiji and Taishō Periods. The series is comprised of portrait photography in particular. Portrait photography has been around since the invention and popularization of the camera. It is (and was) a cheaper and often more accessible method than portrait painting, which had been used by distinguished figures before the popularity of the camera. The relatively low cost of the daguerreotype in the middle of the 19th century led to its popularity for portraiture. Studios soon sprang up in cities around Japan. The style of these early works reflected the technical challenges associated with 30-second exposure times and the painterly aesthetic of the time. Indoors, subjects were generally seated against plain or painted backgrounds and lit with the soft light of an overhead window or whatever else could be reflected with mirrors. Outside, subjects were arranged compositionally against a variety of architectural backgrounds. The series of found photographs is comprised of approximately 70 images which will be released one a week over the upcoming year. The series is an excellent example of how societies have used commercial art to frame history and culture, coinciding with my personal agenda to legitimize commercial art as more than mere hack work. Arriving at a time when nostalgia for days past is at an all-time high in Japan, this collection is a very poised look into history. 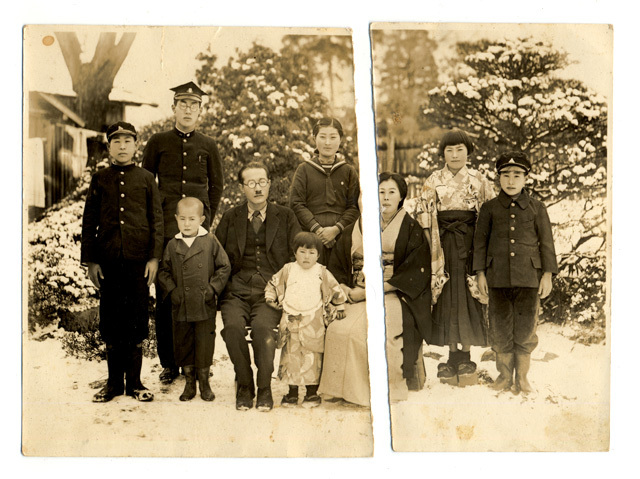 The Meeting Modernity series of found photographs will comprise Néojaponisme’s first traveling exhibition. Details on the exhibition will be posted in the upcoming couple of weeks. Look forward to seeing more of these. 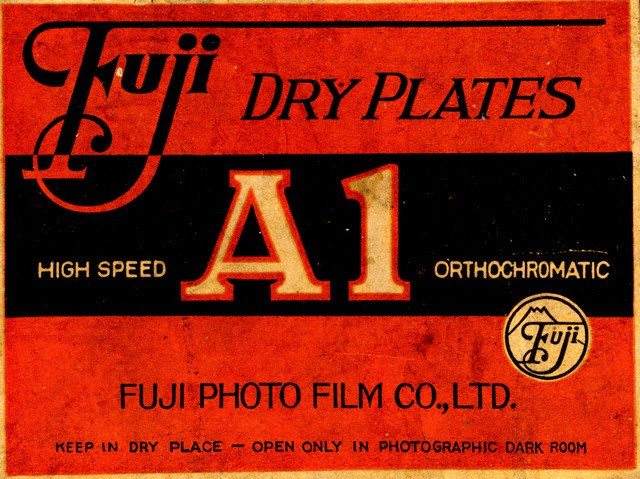 You and your readers may interested in the amazing collection of Meiji and Taisho era photographs being posted to Flickr by Okinawa Soba. It is a collection that took decades to build and he is being kind enough to release them under Creative Commons Attribution-Noncommercial-Share Alike licenses.